BROWN Academy offers extended hours before and after our core school program. 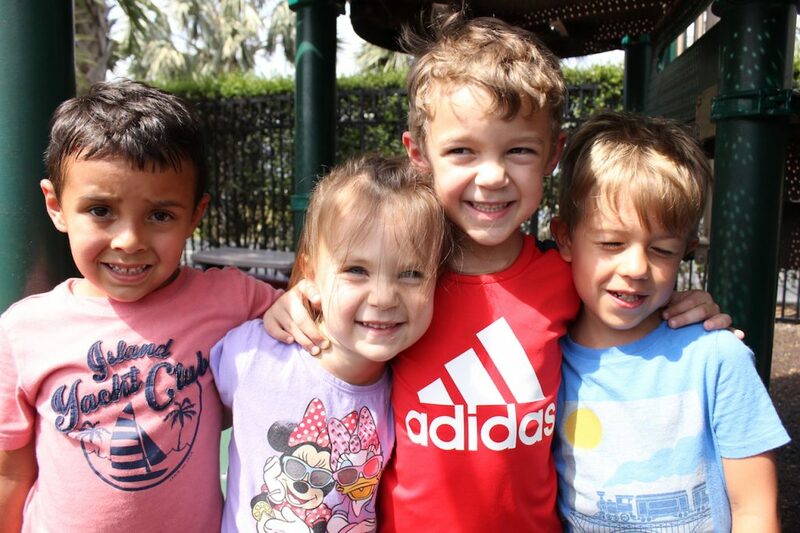 We believe that the extended day program should be a less structured time, however, carefully planned to provide the children with a fun, creative and safe environment. The children will have the opportunity to participate in hands-on, recreational activities, and be given ample time to socialize with other children, as well as learn through play. All of the children that arrive at school between the hours of 7:00 am and 9:00 am, will be greeted in their early arrival room by our morning teachers. There, they will enjoy playing in different centers until 10 minutes before the beginning of their class time. At this time, the teacher will pick up the children from their morning room and bring them to their respective rooms to start their preschool day. 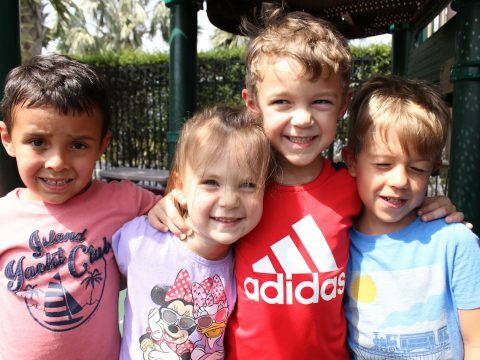 At the end of their class time, usually between 1:30 pm and 1:50 pm, the children will be placed with other children the same age who also participate in the extended day program. The children will be provided with a rest period of approximately 1 hour and 30 minutes; depending on their age (Rest time is optional for children in our Pre-K and Kindergarten classes). After the rest period, the children are provided with a snack and the afternoon schedule then begins, with the children participating in a variety of activities planned by their afternoon teachers. Activities will include art, story time, drama, music, playground and ample time to play and socialize.